This week: how did the Hojo go from the zenith of their power to utter destruction in a single generation? The answer: a difficult neighborhood, dangerous neighbors, and bad decisions. Conlan, Thomas. Arms and Equipment of the Samurai Warrior, 1200-1800. Berry, Mary Elizabeth. 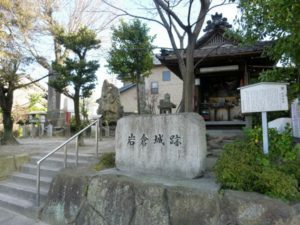 The Culture of Civil War in Kyoto. Birt, Michael J. “Samurai in Passage: The Transformation of the Sixteenth-Century Kanto.” Journal of Japanese Studies 11, No 2 (Summer, 1985), 369-399. 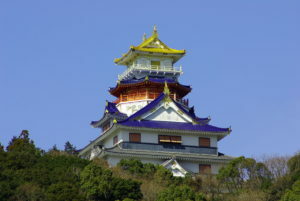 Tateyama castle, home base of the Satomi clan, which despite being badly outgunned would never fall to the Hojo. 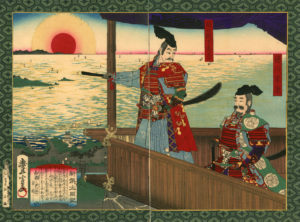 Hideyoshi orders the attack on Odawara, from the late Edo/early Meiji Era, by Utagawa Toyonobu. 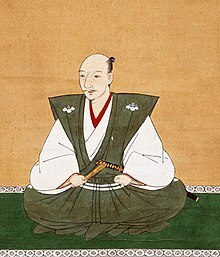 Where the main narrative of Japanese history mentions the latter Hojo, it tends to emphasize the moment of their destruction as the completion of Hideyoshi’s ambition to reunify Japan. There are, however, plenty of other valid reasons to study them! A map of the forces arrayed against the Hojo during the 1590 siege. 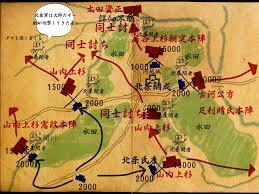 Useful for seeing just how impressive the forces Hideyoshi had arrayed (the blue markers) were. 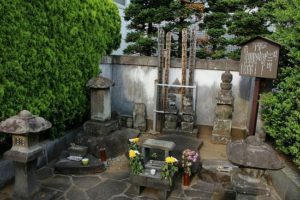 The graves of the latter Hojo leadership remain popular tourist destinations. This particular one is Ujimasa’s. This week, we will talk about the innovations the Latter Hojo used to secure their dominance, and about their long war against one of the great clans of the Kanto, the Ogigayatsu Uesugi. Hojo territories as of 1568 (a bit later than this episode but the best map I could find). Using my highly advanced photo editing skills I’ve highlighted the Hojo on this map. The central building of Kawagoe Castle, site of Hojo Ujiyasu’s great victory in 1545. That victory would ultimately break the Ogigayatsu Uesugi and assure Hojo dominance in the central Kanto. The head of a Sengoku era spear. This photo is useful for illustrating just how little valuable steel is used in a spear versus a sword; that’s what makes it so cheap, and thus made spears the central weapon of the era. 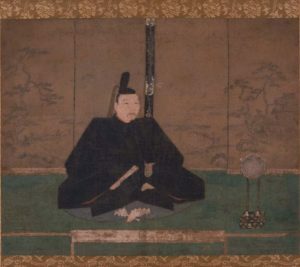 Hojo Ujiyasu in the attire of a court aristocrat. The third lord of the Hojo would come to leadership relatively untested, but his victory at Kawagoe would quickly silence the doubters. 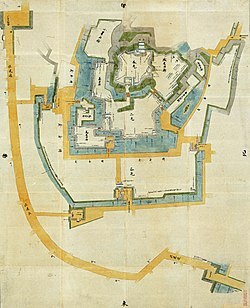 The layout of the Hojo home fortress at Kawagoe. 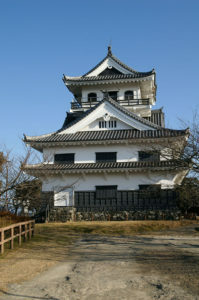 Not all Hojo fortresses looked like this, but they all served similar purposes in terms of establishing the clan’s hold on their territories. A map showing the array of forces in the Battle of Kawagoe in 1545. The red armies are the besiegers; the blue are the Hojo counterattack force. 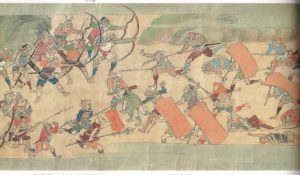 This week, we start a series on one of the also-rans of the Sengoku period: the Latter Hojo clan. Who were they, and where did they come from, and why is their first leader sometimes considered the first of a new breed of samurai warlord? Steenstrup, Carl. “Hojo Soun’s Twenty-One Articles: The Code of Conduct of the Odawara Hojo.” Monumenta Nipponica 29, No 3 (Autumn, 1974), p. 283-303. Hojo Soun late in life. 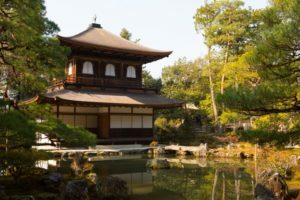 Like many samurai, in his later years he would take the vows of a Buddhist monk and retire to a monastic complex, though he would exercise defacto control over his family until his death in 1519. 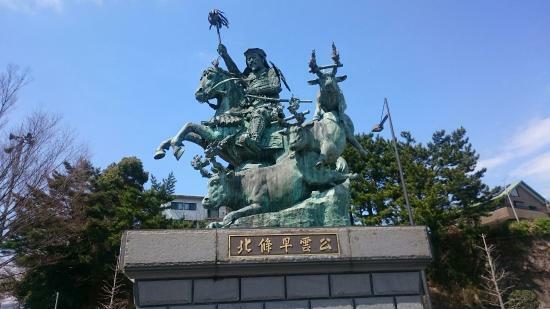 A statue of Hojo Soun outside the Odawara train station commemorating his conquest of Odawara castle. Note the deer, a reference to the “hunting expedition” that let Soun take control of the castle. 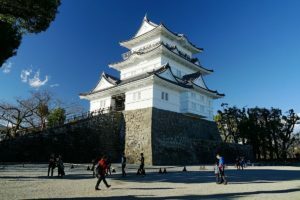 The original Odawara Castle was ripped down after the Meiji Restoration; the rebuilt one does give you some sense of the design, though what you see today is based off the design towards the end of the Hojo era, not when the family first took it. 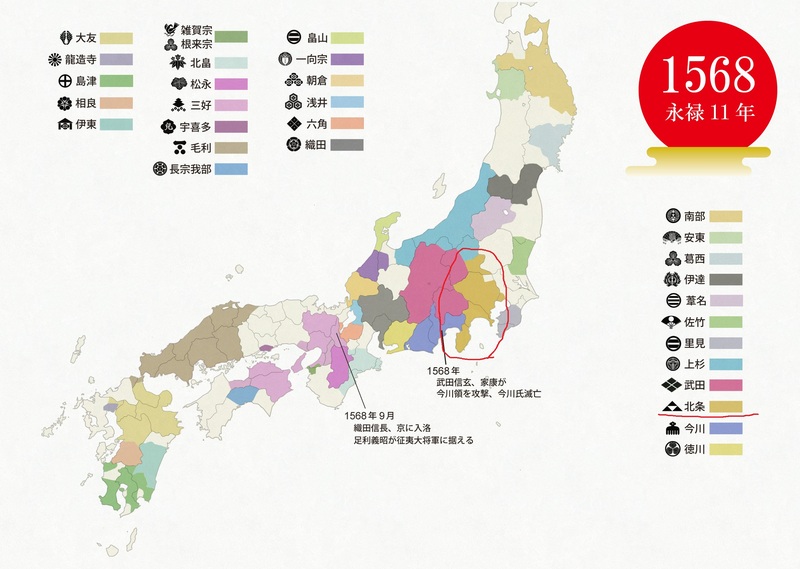 The traditional 60 provinces of Japan. The upper left of this map has a nice detail of the Kanto provinces, though this particular one is from the Edo period and so the road placement is anachronistic to what we’re talking about. 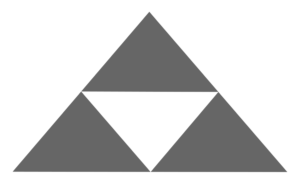 The Hojo clan kamon, or family crest — the Mitsu-uroko, or three triangles. Sometimes it is shown as being inscribed in a circle. 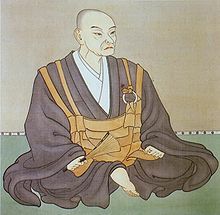 Hojo Soun (or his son Ujitsuna) would decide to adopt the moniker Hojo after seizing the old Hojo clan’s capital city of Kamakura as a way of legitimating themselves. This week, we cover one of the most famous tales of revenge in Japanese history: that of the two Soga brothers, Goro and Juro. 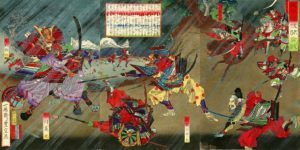 What do we know of the original story, and how did it morph into one of the most famous tales ever told in Japan? Curtis, Jasmin M. “Drops of Blood on Fallen Snow: The Evolution of Blood Revenge Practices in Japan.” Masters Thesis, UMass Amherst, 2012. Mills, D.E. 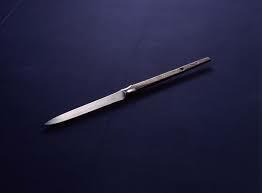 “Kataki-Uchi: The Practice of Blood-Revenge in Pre-Modern Japan.” Modern Asian Studies 10, No 4 (1976), 525-542. 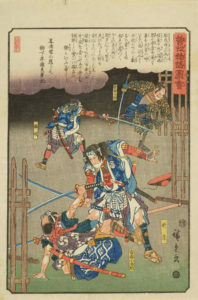 A Hiroshige print showing the moment of vengeance. 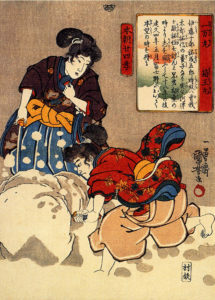 A Kuniyoshi Soga print. The brothers are on the right, their lovers the left. Kudo is in the center. The two brothers hone their techniques in this scene by practicing chopping snow smoothly in half. 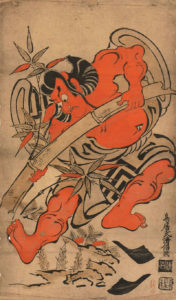 A print showing Ichikawa Danjuro I as Soga Goro. That role is particularly associated with the Ichikawa Danjuro lineage of kabuki. 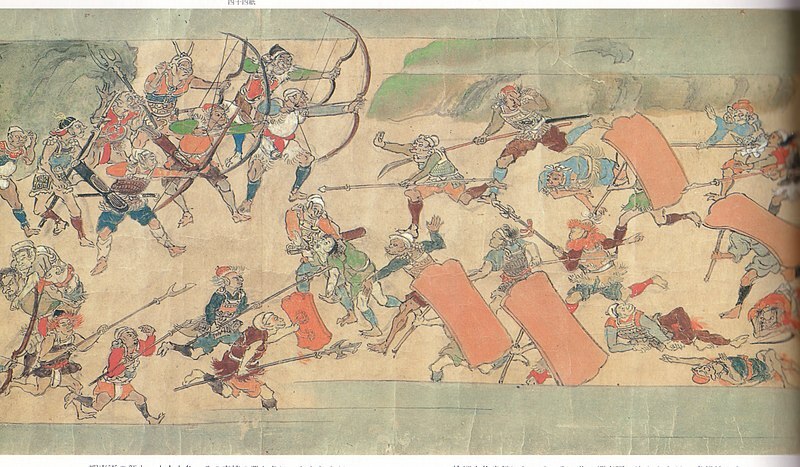 A Soga print showing the hunt scene at Mt. Fuji, the climax of the tale. , Thomas J. The Tale of the Soga Brothers. 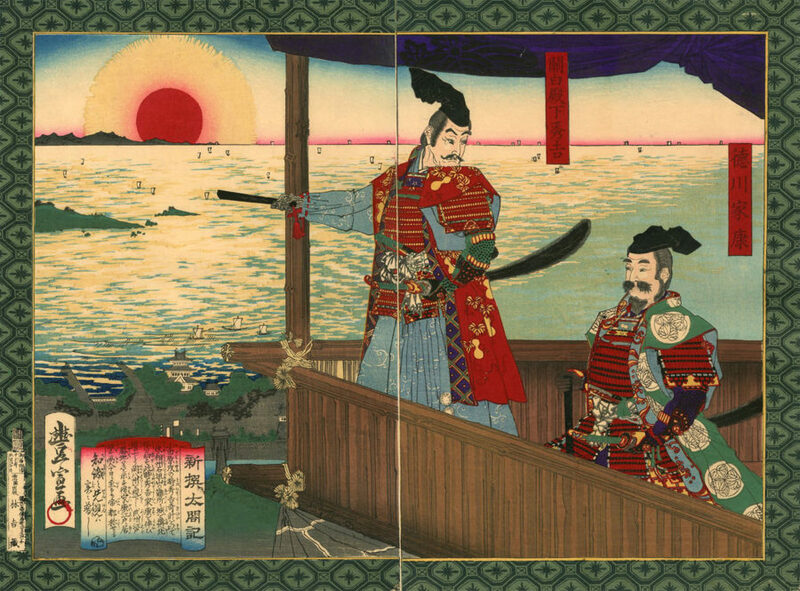 This week, we turn to the life and legacy of the first of Japan’s three unifiers: the warlord Oda Nobunaga, who expanded his domains from part of a backwater province to 1/3rd of all Japan in just a few decades. Who were the Oda? Where did they come from? And how did Nobunaga go from a nobody to a major force in Japanese politics in just a few years? Oda Nobunaga, who would start from nothing and rise to tremendous heights. 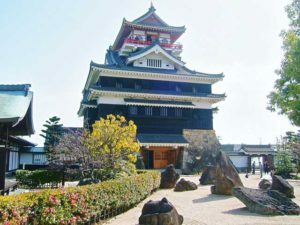 Kiyosu Castle, the base of Nobunaga’s branch of the Oda clan. 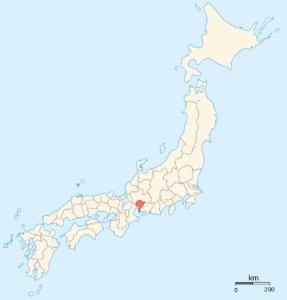 The location of Owari province. A detail map of the Oda home region. 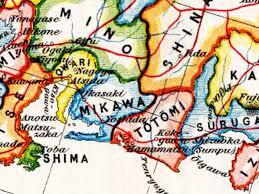 Mino belonged to the Saito clan; Mikawa to the Matsudaira/Tokugawa; Totomi and Suruga on the right to the Imagawa, and Shinano would eventually become the heart of the Takeda lands. 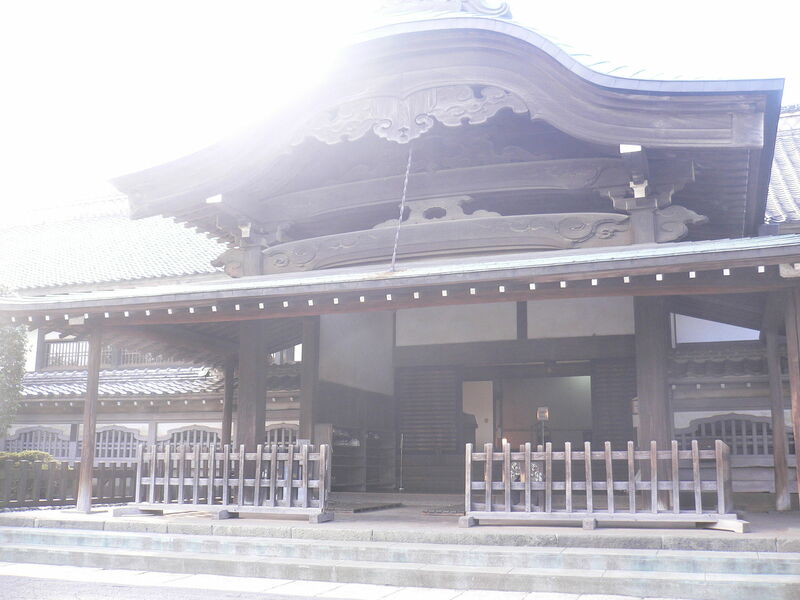 The site of the former Iwakura Castle, which Nobunaga had destroyed to cement his hold on Owari. 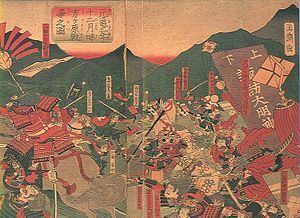 An Utagawa school print of the Battle of Okehazama. Oda troops attack from the right; Imagawa Yoshimoto is on the left, fighting for his life. Another print of Okehazama; Yoshimoto is the central figure in red (not that his armor is similar to the first). 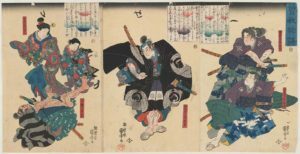 This week, we consider a figure who appears in two stories from the ancient collection of tales known as the Konjaku Monogatari: the bandit chief Hakamadare. What do we know about him? What do the stories say about him? And what can we learn from those tales? Sato, Hiroaki. The Tales of the Samurai. Wilson, William Ritchie. “The Way of the Bow and Arrow: The Japanese Warrior in Konjaku Monogatari.” Monumenta Nipponica 28, No 2 (Summer, 1973). – This is where the translations I made use of came from. 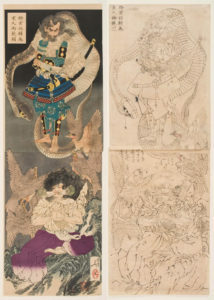 Contest of Magic between Kidomaru and Yasusuke, by Yoshitoshi. This week we investigate the role of Japan in laying the groundwork for Vietnam’s wars against France and the United States. How did Japan’s occupation of Indochina create the groundwork for the Viet Minh? And why did some Japanese soldiers, given the choice to return home in defeat or stay behind and fight on behalf of a country other than their own, take up the Vietnamese cause? Spector, Ronald. In the Ruins of Empire. Goscha, Christopher. “Belated Asian Allies: The Technical and Military Contributions of Japanese Deserters” in A Companion to the Vietnam War. Vo Nguyen Giap with Viet Minh, 1944. 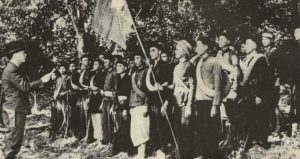 The rise of the Viet Minh brought the group to the attention of Japanese officers in Vietnam, who considered them a far more palatable alternative than restored French control in the region. 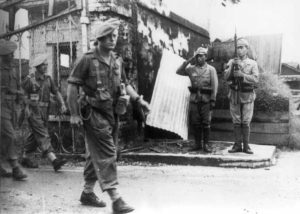 British soldiers arrive in Saigon to accept Japan’s surrender. Many Japanese officers, ordered to hand over their weapons in ceremonies like this, instead arranged for those weapons to be recovered by the Viet Minh. 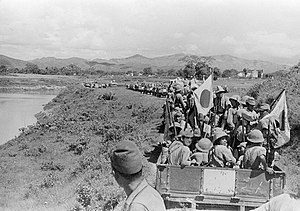 Japanese troops move into North Indochina, 1940. Japan’s destabilization of the area created the conditions that helped Ho Chi Minh rise to prominence. This week, we arrive at the end of the Ashikaga. 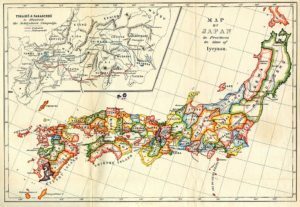 What were the final 100 years of Ashikaga “rule” like, and what can we take away from exploring their time as rulers of Japan? Sansom, George B. A History of Japan, 1334-1615. Grossberg, Kenneth A. Japan’s Renaissance: The Politics of the Muromachi Bakufu. The Cambridge History of Japan, vol 3: Medieval Japan. 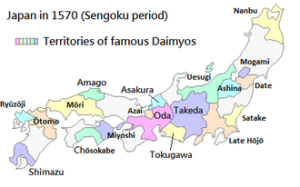 A map of the major Sengoku Daimyo as of 1570. One of the major transitions of the late Ashikaga period was towards more centralized regional governments led by Sengoku warlords who presided over more centralized systems. Ginkakuji, Ashikaga Yoshimasa’s retirement complex and personal buddhist temple. It is an example of wabi sabi aesthetics. 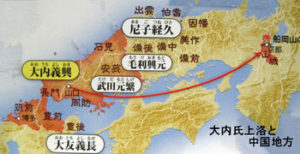 A map showing the territories of the Ouchi (red) and their march towards Kyoto in 1508. 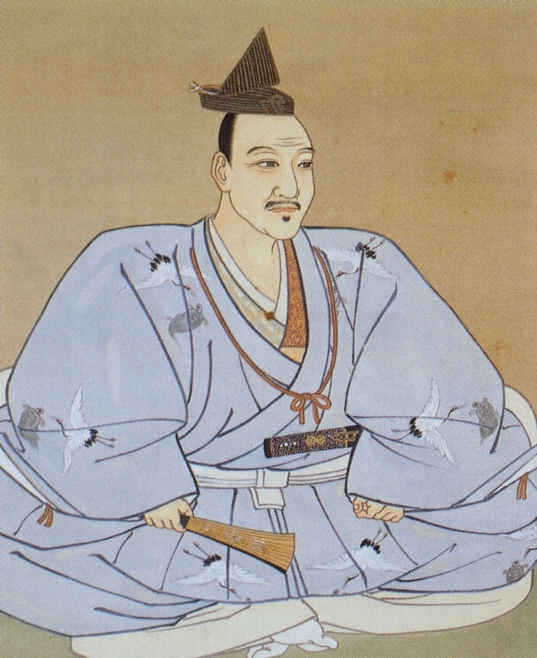 Though the Ouchi were successful in restoring Ashikaga Yoshitane to the post of shogun, in practice this reduced him to the position of puppet ruler. The battle of Mikatagahara was a major defeat of Oda Nobunaga’s supporters (led by Tokugawa Ieyasu) by the Takeda. 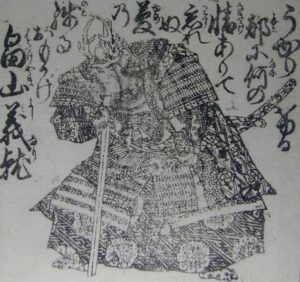 Defeats like this one convinced Ashikaga Yoshiaki to openly break with Nobunaga and attempt to defeat him on the battlefield. This did not work out for him. Ashikaga Yoshiteru, the shogun who went down swinging. Despite his limited practical authority he was able to exercise substantial diplomatic influence in his time. Ashikaga Yoshiaki, the final Ashikaga shogun, was deposed in 1573. 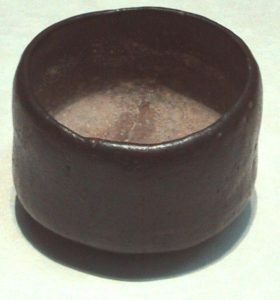 A 16th century wabi sabi tea bowl. Note the imperfections that prevent it from being perfectly round. This week, we do a deep dive on the life of Ashikaga Yoshimasa and the lead up to the Onin War, the conflict that traditionally marks the end of Ashikaga rule over Japan. But how fair is it to point to Onin as a break with the past? Keene, Donald. Yoshimasa and the Silver Pavillion: The Creation of the Soul of Japan. Ashikaga Yoshimasa, the shogun who presided over the Onin conflict. For long after the Onin War, the power politics surrounding it were a popular subject. 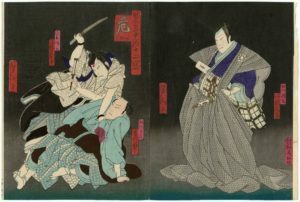 Here, a kabuki play dramatizes the political cunning of Hosokawa Katsumoto, as he has a rival killed. Hatakeyama Masanaga; his succession dispute with his adoptive brother will help spark the Onin War. 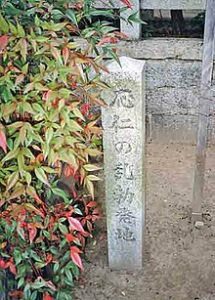 A marker showing the site of the first conflict between the two Hatakeyama brothers, which sparked the Onin war. A rough breakdown of the sides of the Onin conflict as of 1467. 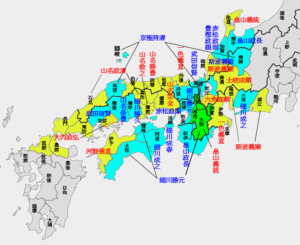 Blue represents the Yamana-allied families, Yellow Hosokawa-allied ones, and Green families that switched sides. 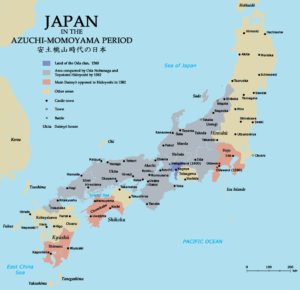 You can see that while not all of Japan got involved, the central third of the country was embroiled int he conflict. One scene from the Onin War. Another Onin War scene; note the foot soldiers (ashigaru), who were blamed for much of the destructive looting by kuge chroniclers.